Chicago Vintage Clothing and Jewelry Show is excited to collaborate with Fashion Group International Chicago Chapter at our yearly all vintage fashion event on Friday, March 2nd & Saturday, March 3rd. You can meet some of the members at the show (including me!) and we'll have info on how to join at the show. One of our vendors, owner of Vintage Martini in Dallas is also the president of the Dallas Chapter of FGI. You can check out the info and sign up online! apparel, accessories, beauty, and home. 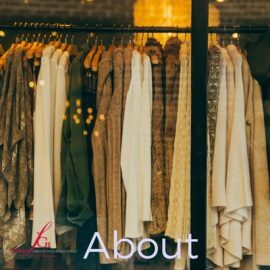 There are so many varieties of members, from pattern makers, designers, retail shop owners (0nline and physical locations), fashion buyers, fashion bloggers, students and many more. The resources they share are amazing. This is a group I'm proud to be a part of. Joining is a way to make your business stronger by the learning you will do and people you will meet! FGI Chicago Members get your Buy one Get one Free Tickets here! 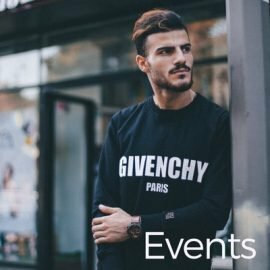 Advanced tickets to Chicago Vintage Clothing & Jewelry Show. February 24 3pm to 10pm and February 25 10am to 5pm. Tickets for Chicago Vintage Clothing and Jewelry Show, March 2/3. Tickets purchased online ahead are good for both days of the show.